Can you be your own boss? Ever toyed with the idea of working for yourself? Find out what self-employment involves and the pros and cons of going freelance. 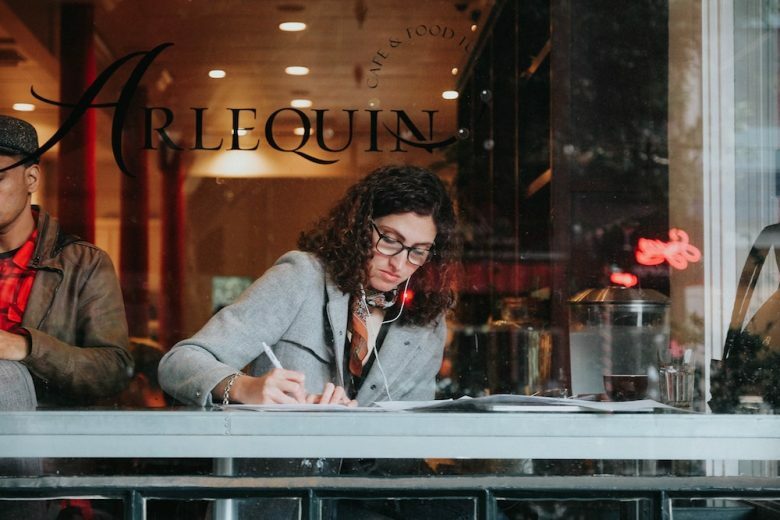 When you are stuck in traffic or standing on a crowded subway on your way to work, the idea of being your own boss can be very attractive. 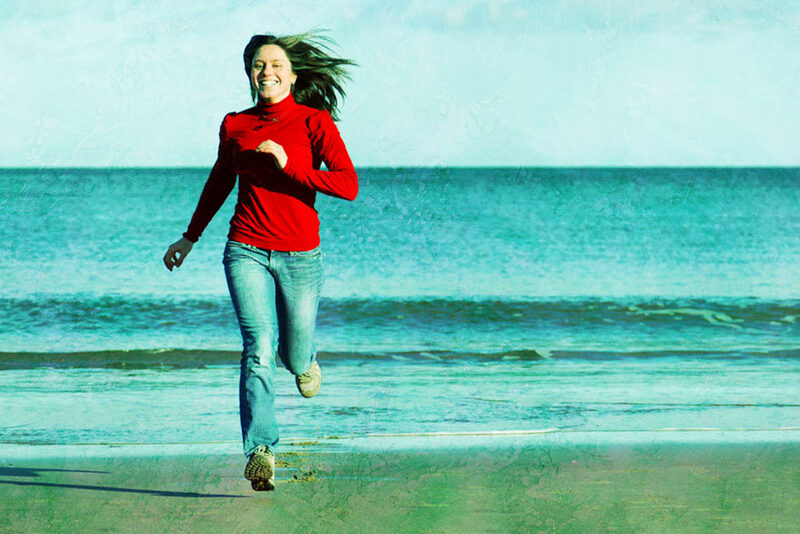 If you didn’t have to work full-time, your time would be your own after all, and you’d be free to go hiking, lie on the beach or just chill at home. Right? 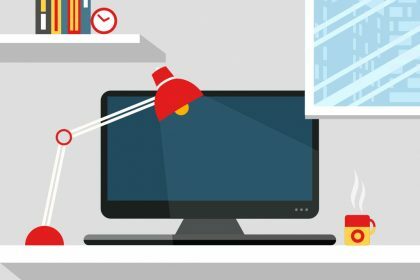 You may be surprised to hear that most freelancers spend their days – just like their colleagues at work – stuck behind computer screens, bashing away at the keyboard, skipping lunch to make a deadline, canceling drinks with friends and family to finish a project. Still, the freelance business is booming. It is estimated that 56.7 million Americans work as freelancers, which has increased quite a lot from 3.7 million in 2014. Up to 61% surveyed in one study said they chose to be freelancers and did not have to resort to this line of work. The rise of the Internet along with technical advances in connectivity, access to information and skills development makes it much easier for companies to outsource many of their core functions, like HR departments and marketing. Having remote virtual offices and using contractors has additional benefits for companies struggling to find talent with the right skills. Being able to hire a freelancer or contractor with only an hourly rate – as opposed to appointing someone on a hefty salary package – can be an attractive choice for companies keen to cut costs. Be your own boss – set your own hours, decide where and how you work. No office politics, meetings are usually done via Skype. Set your own rates, determine your contracts. No rush hour traffic or busy commute. Pick the jobs you’d like to do. No leave, no sick pay, nobody to cover for you when you are ill. Your reputation is everything, if you disappoint a client you will probably lose them forever. No salary security: Your monthly salary is unpredictable, you may earn a lot one month but little the next. Broken promises, canceled contracts happen all the time. You need to save money for “rainy days’. It can be isolating; working alone, not being surrounded by the buzz of the office. No health care, no leave or incentive packages. Ryan touches on a very important concern for freelancers. One study found that 22% of freelancers said they were very worried about healthcare and having access to affordable healthcare plans. For many people, the question comes down to being happy at work. Absenteeism is a big problem worldwide. It costs economies billions of dollars and many corporations around the globe have sought ways to make the working environment more enjoyable for employees. But if you hate your job and the very thought of going to work makes your stomach turn, then no gym membership discount or office massage will succeed in lifting your mood. And while no job can be wonderfully stimulating and enjoyable all of the time, most of us would be happy with work that is at least, not too bad, most of the time. In an article examining how much happiness employees sacrifice at work, one engineer studied his happiness in his job for 872 days. Even though there were days when he was not happy – and he was definitely happiest when he was not at work – he felt that overall, he was happy enough to stay in his job. After being a freelance writer for 12 years now, I can safely say I would not go back to a permanent job ever again. Being a freelancer gives me a kind of flexibility that I as a working mother find invaluable. I really value being able to plan my own schedule and choose the jobs I like. But I do miss getting those leave days… I had one five-day holiday this year. And I went away only once for a weekend. I work in the evenings, over weekends and am always running like mad to meet deadlines. There is the struggle of getting work and new clients and ensuring that the money keeps coming in. But I have also learned many valuable lessons along the way. Here are my six top tips for anyone wanting to go freelance. It is easier when you have a name in an industry. For that reason, I would suggest working in a traditional office first, getting to know people. People are more likely to hire someone they know or who was referred to by a friend or colleague. Having to look for work all the time is stressful, if you know people, it is a lot easier. Going freelance is not about lying about all day watching Netflix. In the first few years you have to say yes to every job that comes your way, giving it 100% and doing what it takes to get the job done. Word gets out quickly and industries are smaller than you think. Your reputation is worth gold. Don’t only take the jobs you like, be prepared to do work that is less appealing too. 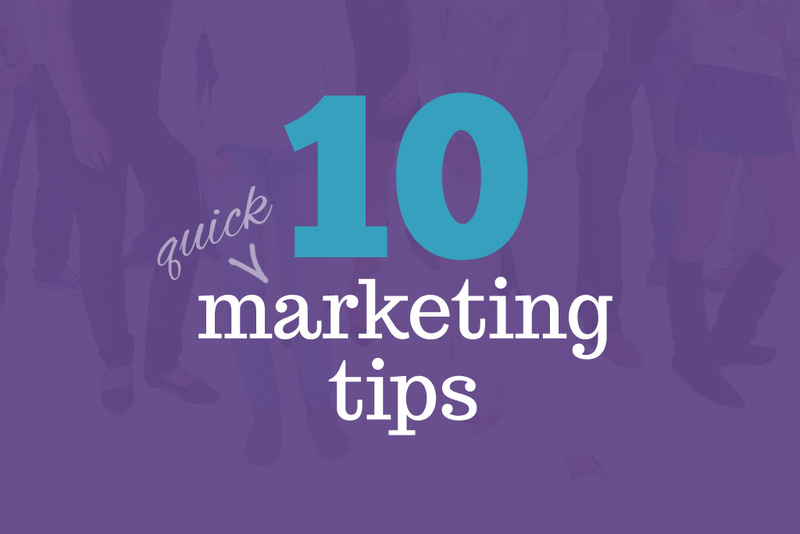 Respond quickly to emails and always keep clients in the loop. If you are late on a project or see problems with a job, let them know. Don’t just keep quiet. Clients appreciate being kept in the loop and it will count in your favour. Being your own boss means having to be strict with your time. You have to allocate certain hours for work purposes and no matter what, stick to them. It can be easy to be distracted without someone looking over your shoulder. You may have to ban social media while you are at work – do you know how much time is wasted on updates on Facebook, Instagram etc? One woman tracked her phone use and was surprised to discover that she spent between two and three hours per day on her phone, looking at social media, texting etc. While being on Facebook can help you to feel connected to others, try and limit the time you spend online. Have coffee with friends, meet people for drinks. Go to conferences, events, meetings where you can meet others in your line of work. Your client list will often change, and you will need to look for work, this can mean sending out pitches or emailing potential clients with your CV or portfolio. The more people you know, the better. As a freelancer, you can get security by signing contracts with clients who wish to make use of your services on a monthly basis. This gives you a lot of security and helps build a relationship with a particular client. Ready to branch out on your own? Being your own boss has its ups and downs. I am glad I first spent several years working in various offices, building up contacts and getting experience in day-to-day corporate environments. Knowing what works, what clients need, what markets are like and how the real world functions is vital to a freelancer starting out. If you think you can handle all of this – then you may be ready to branch out on your own. But don’t be surprised to find your new boss – this being you now – having to be just as tough as your old one. Andrea Botha is a professional journalist who has worked in traditional and online media for 20 years. What’s the REAL cost of becoming a freelancer? 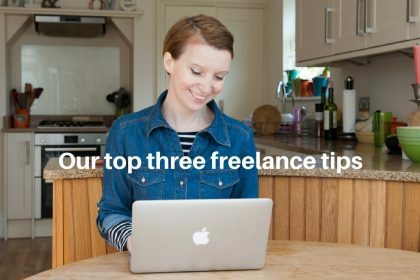 Our top three tips for freelancers!